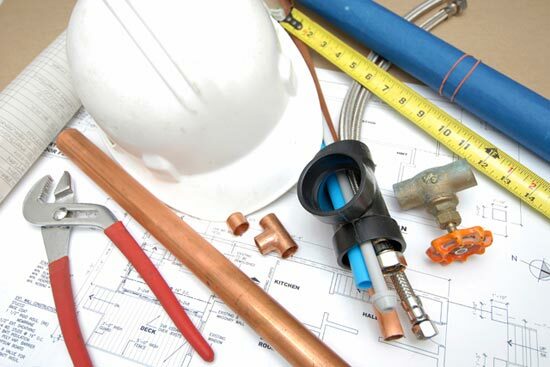 From a dripping tap or faulty boiler to general servicing and maintenance on the plumbing and heating services in your home and we would be happy to quote and assist where we can, no job is too small or too big please, contact our friendly staff who will be happy to help. 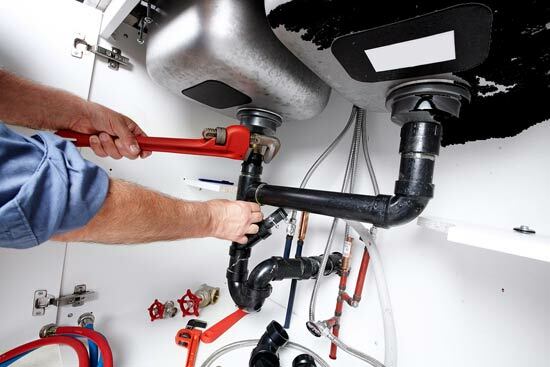 We proudly offer a wide range of plumbing services, including but not limited to; fixing leaks and burst pipes – replacing and installing taps, toilets, showers, and baths – bathroom installation – repair, service and replacement of tanks and cylinders – blocked pipes (these are in addition to our Central Heating Services). If you’re looking for or need a plumber locally or nationally, we would be delighted to serve you and show you why so many people keep coming back to us after many years. ADB Services Ltd prides itself on offering a transparent service for a range of domestic and commercial customers. We are always straightforward and don’t use any hard-sell and guarantee all of our work. If you are looking for a completely new bathroom or just replacing what is already there, we are able to plan, site manage and install your new bathroom. Please contact us and we will arrange an appointment to visit and give you a Free Quote on what you require. Whether you are fitting or replacing sinks, taps, and waste pipes or need a sink, washing machine or dishwasher moving please contact our office and one of our experienced plumbers will visit and complete the job for you. Need a new toilet fitting or repairs, replacement or moving of an old toilet please contact us and we will arrange an appointment to visit and give you a Free Quote on the work that needs doing.